While wiring a blog, I concentrate on it all the time. So even though the day is a little tough, I can forget about that after wiring a blog. Besides, the story of my blog is a positive one. So by writing a blog, I can make my feeling positive and by sharing it, I can influence people positively. The word is so powerful, it has power not only orally but also visually. 2,The ability to imagine, think, and write improve. When I write a blog, I follow these steps below. StepII，I consider how to describe these thoughs and put thoughts together in my mind little by little. Writing is not only time consuming but also brain consuming! But in the process, something brilliant happens in our brain!! According to the story of Ted talk I watched recently, the more we use our brain, the better our brain is. I can grow up much more through a blog for this reason. 3, It makes me confident person to in doing something. In other words, being gritty for something. According to the book I read recently, the more we grit for something, the more we can be confident and feel happier.So hang in there! 4, I can know who I am. When I share a blog, some people react. It makes my self-respect stronger. How much influential we are! I often look up in the internet to write a blog. In the process, I can come across unexpected information. For example, Recently I found that there were many groups for blogger in the internet and we could share information to each other . By communicating to each other , I can get more information,knowledge. By writing a blog, I can make my life passionate. It doesn’t not apply only to blog, it also apply to anything. 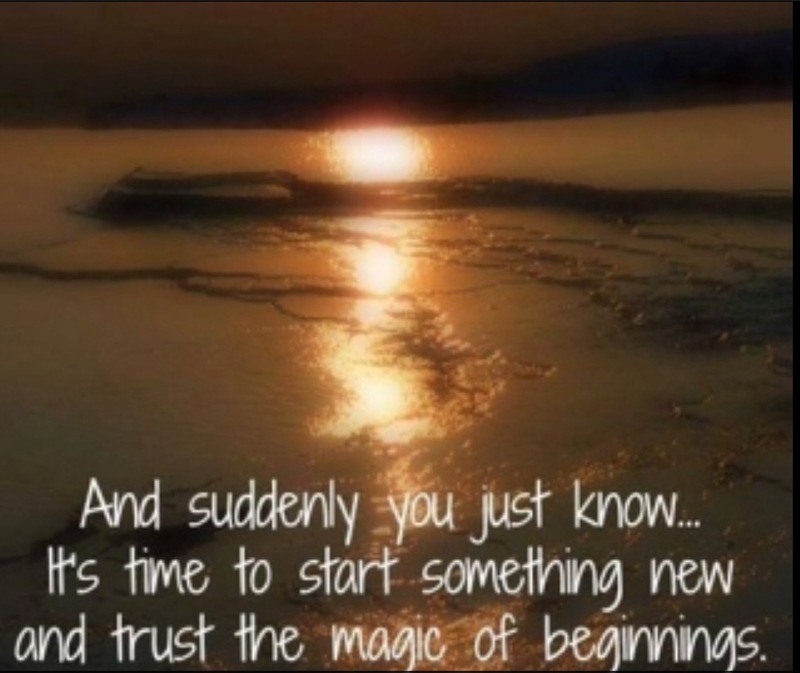 Starting something new gives our life , more or less, fulfillment. So Let’s start a blog. You don’t need to be perfect to start. But you have to start to be perfect.